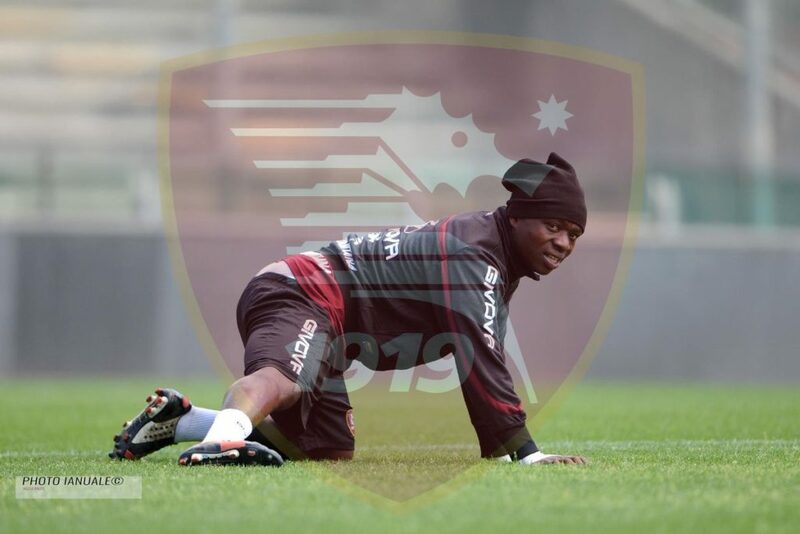 Ghana and Salernitana midfielder Moses Odjer has resumed full training at his club ahead of their clash against Benevento on Friday. Odjer has returned to training and set to play his first match in the New Year. The 22-year-old missed the matches against Palermo, Lecce, and Calcio Padova due to the injury he suffered. The highly-rated youngster was expected to leave in January but will stay put until at least the end of the season after attracting interest from several clubs in Europe following his impressive performances in the past seasons. 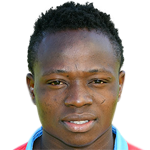 He started his playing career at Tema Youth and made his senior debuts for the club in 2012, aged only 16. On 26 August 2014, he penned a five-year deal with Italian side Calcio Catania, freshly relegated to Serie B.
Odjer played his first match as a professional on 29 November 2014, replacing injured Alexis Rolín in a 0–1 away loss against Ternana Calcio. He was instrumental for Ghana at the 2013 World Youth Championship in Turkey before moving to Italy where he played Catania before moving to Salernitana.